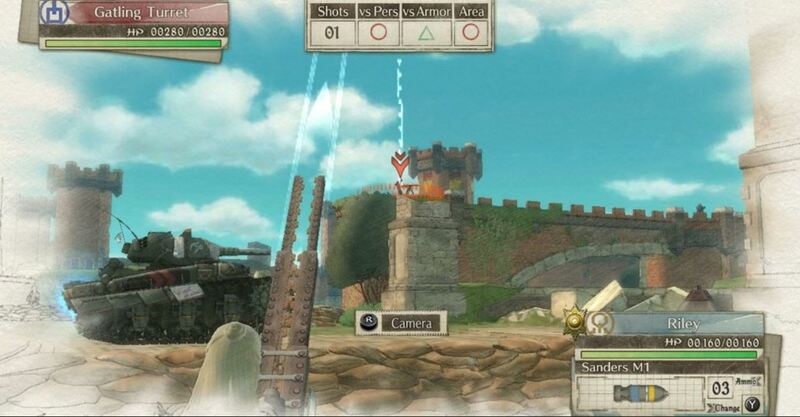 Valkyria Chronicles is a series which has been through its ups and downs since the first game released in 2008. After the first game gained critical praise it’s sequels ditched home consoles for the PSP, with the third entry not even making it out of its home country. The series arguably hit its lowest with the release of the critically panned Valkyria Revolution, which failed to blend the gameplay the series is known for with action reminiscent of Musou games. 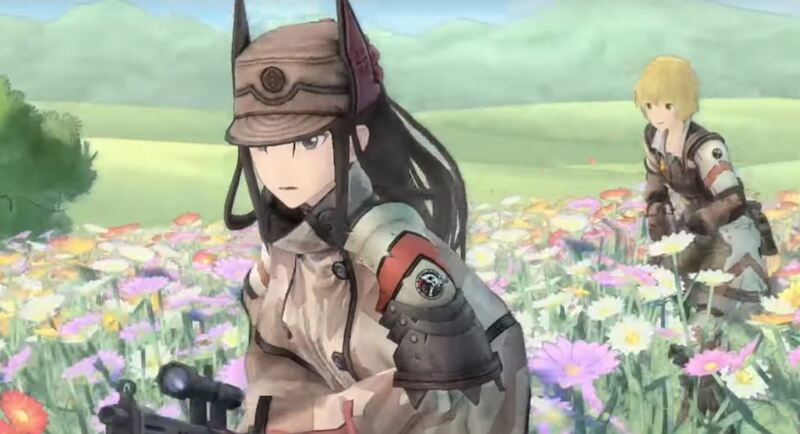 Despite this, Valkyria Chronicles 4 has been an exciting prospects to fans of the series as it marks not only a return to home consoles, but also seemingly a return to the tone and stylings that made the original a cult classic. 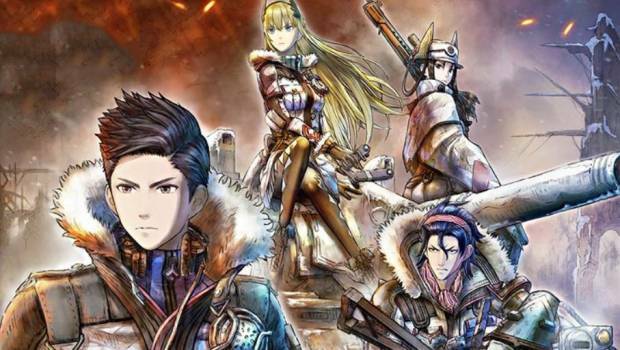 Valkyria Chronicles 4 does not take place after the events of the original. Instead the story follows the wartime efforts of a different crew of characters during the same war players who have played the first game will be familiar with- the Europan War. The game focuses on Squad E, with a keen focus on your main protagonist Claude Wallace. Your squad is tasked with heading up a counterattack against the advancing Imperial forces, in a last ditch attempt to take control of the war. This may sound basic, but it is no simple feat, as there is a long distance between Squad E and their goal, and the game takes twists and turns along the way. 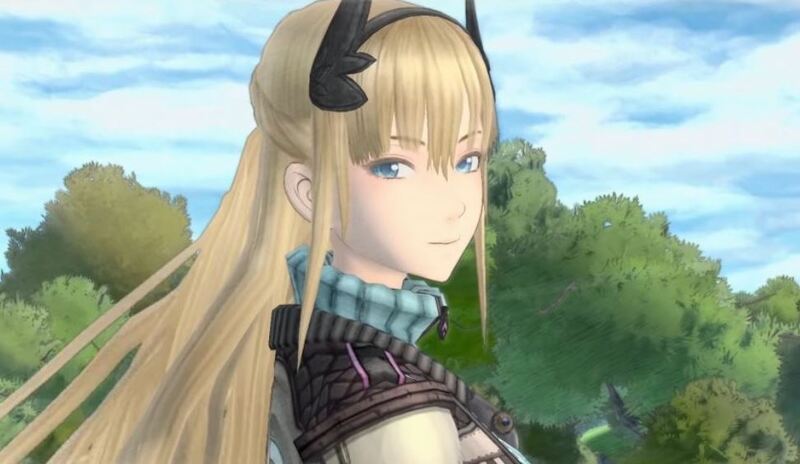 The characters in Valkyria Chronicles 4 are one of the games foremost positives. For example, the aforementioned Claude Wallace is an endearing lead who both knows the harsh realities of war while holding disdain for them all the same. Once the game hits its stride, Claude is likeable and relatable, something which induces relief after one of his first comments in the game about how it’s sad flowers were crushed by the tank comes across as all too twee when the death of a few flowers should be the least of his worries. Despite this, he proves himself assured enough in battle to dissuade any worries and the human touch that he often provides to the Squad is a welcome to contrast to the brash actions of childhood friend, turned bully, turned friend Raz. The two have a great dynamic, and the interactions shared between the two are one of the highlights of the game. Although the interactions held between Claude and Raz, as well as all the other supporting cast of the game, are often interesting, the cutscenes themselves often run far too long. This problem would be one that wouldn’t be a large nuisance, after all it is often par for the course with an RPG; it isn’t unusual for an RPG to be overly chatty. However, the fact that there are 2-4 cutscenes between each mission which must be manually selected means that the pacing of the game often slows down to a crawl. The decision to make the player manually select each cutscene was presumably made to counteract the feeling that cutscenes were going on far too long, but in reality it just highlights the tedium that they eventually become. It simply feels too long between the game; while the character interactions are without a doubt fun, they never offer enough to warrant the amount of time they take up. The presentation is strong. Firstly, the game’s aesthetic is a joy to look at; the sketchbook art style that runs throughout the game from the character design, to the landscapes all the way to the journal in which you select your missions is both true to the series’ identity and also relatively unique in the industry. The art style is not only consistent but seems fitting given the game is clearly heavily influenced by WWII- a war, which arguably more than most, inspired many beautiful pieces of art. The soundtrack doesn’t quite reach the same heights as the visuals, but on the whole does the job well enough. 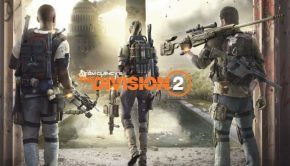 Certainly, the music captures the intensity of military warfare and captures the emotion of the more personal moments within the game, yet never does the soundtrack go above and beyond. 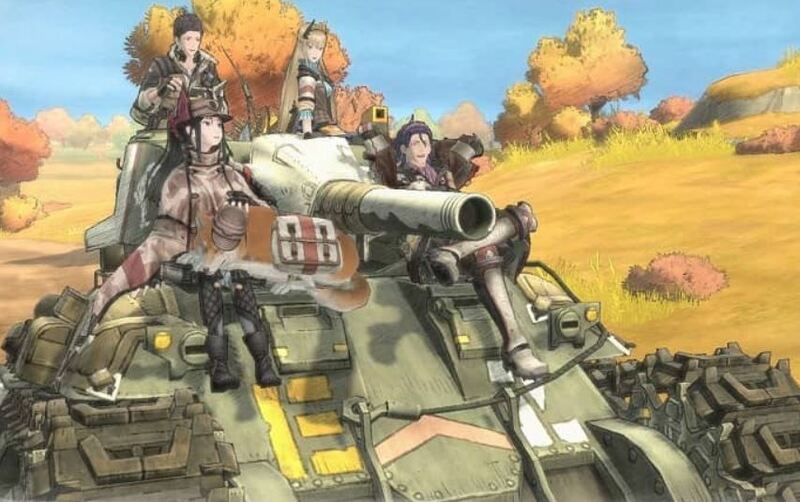 The music in Valkyria Chronicles 4 is perhaps not one you’ll be listening to for years to come, but it does its job within the game well. What set the series apart in 2008 was undoubtedly the fusion of a traditional map-based gameplay with the trappings of a third-person cover based shooter. 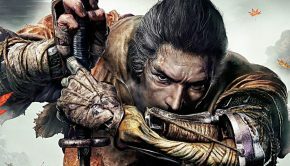 That blend of genres serves the game as well as it did the original, and despite a decade between the release of the two no other game that has tried its hand at the formula has done it with the finesse seen here. 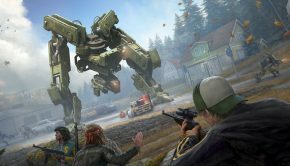 This is matched by the level of care that is put into the map design which is varied and eases the player into new tactics with every new mission. Perhaps the only problem with the map design is that there were a few select moments where the game would come to a standstill as the best tactic for both you, and the enemy AI, was to hold ground; while stalemates are a fairly accurate representation of War, they aren’t generally fun. Each class has its own distinct use case and although a player will tend towards a few classes naturally, all will be necessary along the way. The flexibility built into the gameplay is notably extensive. Not only can each class’ weapons and armour be refined and improved but your tank can also be similarly improved. All of these changes are left to the player, this is not guided- you choose how your squad will be built, you choose how they are equipped- the sense of having the final say over your squad is very much there. 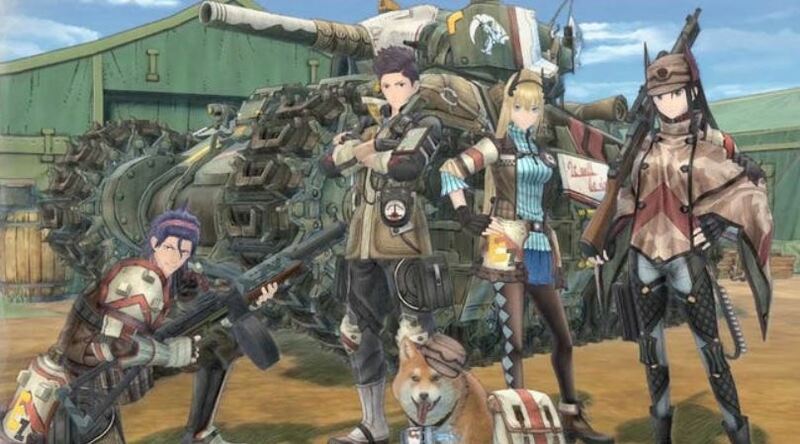 With Valkyria Chronicles 4, Sega have succeeded in creating a true sequel to the original. 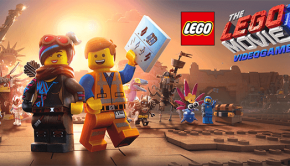 The game offers strong, polished gameplay, a good amount of customisation and some likeable characters, but a few clunky choices and pacing problems do hold it back from fulfilling its potential.